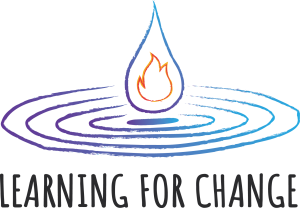 Learning for Change Foundation is established in 2016 by experts in the field of education, training and project activities. The main motivation of the team for the establishment of the Foundation is to combine in one organization their long experience in international Youth work, youth policy, project activities and non-formal learning. The team of experts and professionals behind the organization work actively together in the field of Youth work at national and international level for years. 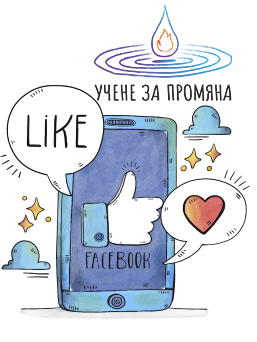 In early 2016 they have decided to create a unified organization to meet the specific needs for the development of non-formal learning and Youth work in Bulgaria and Europe. The team of the Foundation consists of international trainers (SALTO, HRDC), Project Coordinators (EEA, GEF, Erasmus +, LLP, YiA, ESF, etc. ), Social workers (State Agency for Child Protection, Pride international), experts in the field of youth policy (National Youth Council) and psychologists. MISSION: To support young people in the search of their true life purpose by raising personal awareness, connection to nature, and building sustainable core values. VISION: To live in a value-driven society that provides opportunities for natural growth and personal development through one’s unique talents as an integral part of the global eco-system. Dreams For Life supports youth for discovering their true meaning in life, towards their personal development and the development of the community. We act upon the belief that everyone has an unique mission and path in life and that if they were to follow it, they would feel a positive change in themselves, as well as a sense of accomplishment. We believe that non-formal education can change lives and that socio-educational animation can replace indifference with proactive involvement. We also believe in leading by example and in the impact of quality models. Thus, we support youth authentic development, self discovery and finding their true mission (especially for youth between the ages of 15 and 25 years old). We have developed projects such as youth clubs for teenagers, personal development groups for students, team-building activities, workshops on communication and public speaking, at a local and national level. Dreams for Life has an important experience in creating and running educational program that focus on employability and youth empowerment. We have run several projects at local and international level that aimed at increasing young people chances in the labor field. We have implemented a youth exchange and training course within Youth in Action program that have similar themes and principles as this project has. Thus we can contribute with a lot of input, such as tools, methods, competencies, ideas and recommendations. Besides this aspect Dreams for Life has a well prepared staff, made out of professional youth workers, trainers and experienced volunteers. We have constantly worked in the youth field since 2011, and thus we have increased our professionalism and expertise. Grammatically, “allaZOYME” derives from three Greek words, the one embracing the other. In reality it means “we change” but at the same time it encompasses in the change the idea of innovation and the idea of progressing. It illustrates that by experiencing new concepts, we change towards a sustainable, coherent and evolving living. “allaZOYME” is about moving forward, learning and choosing to pursue positive changes in our lives that will facilitate our development, improvement and progress. Every change is enriching. Yet “allaZOYME” does not imply progress of me and you only. It is about the whole society we live in. It is about envisioning a better world and striving to achieve it collectively. “allaZOYME” is the name we chose to give to our informal group of young people established in Nicosia, Cyprus in January 2015. It is worth to note that our informal group is under the process of registering as a non-governmental organization under the Cyprus law. 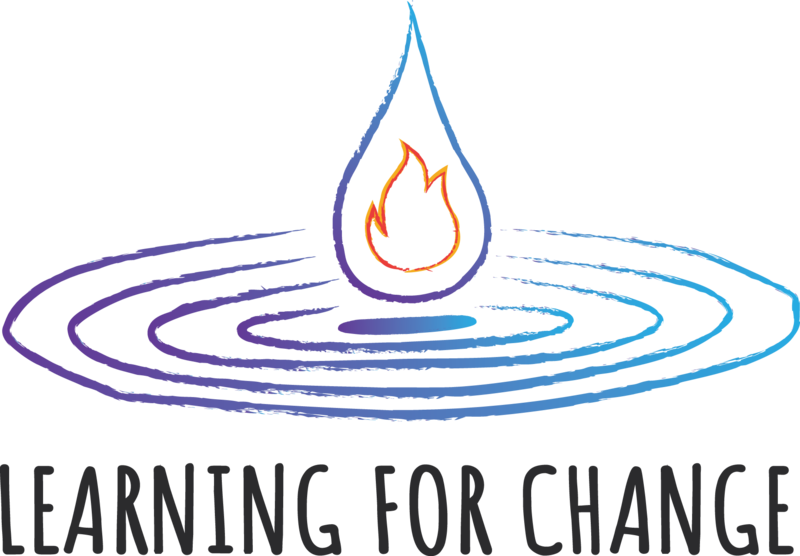 Our group is inspired by the idea of enriching changes in society and is here to help achieve it. Our focus is youth work and young people because we believe in their potential and capacities of being the drivers of social change. At the moment the group involves 30 young people with diverse age range. Our team is composed of experience youth workers but also very young people with dreams and vision for the future.